I’ve found that a bit of dark chocolate can salvage the most dire of situations, and that includes obnoxious hallmark holidays designed to “make people not involved in romance feel stupid.” (Brilliant quote courtesy of Bridget Jones.) It’s a bonus if that chocolate is worked into a buttery-soft ganache infused with the floral citrus notes of fresh bergamot zest. In fact, having your maw coated in chocolate is a great way to prevent militant, anti-V-day rants. 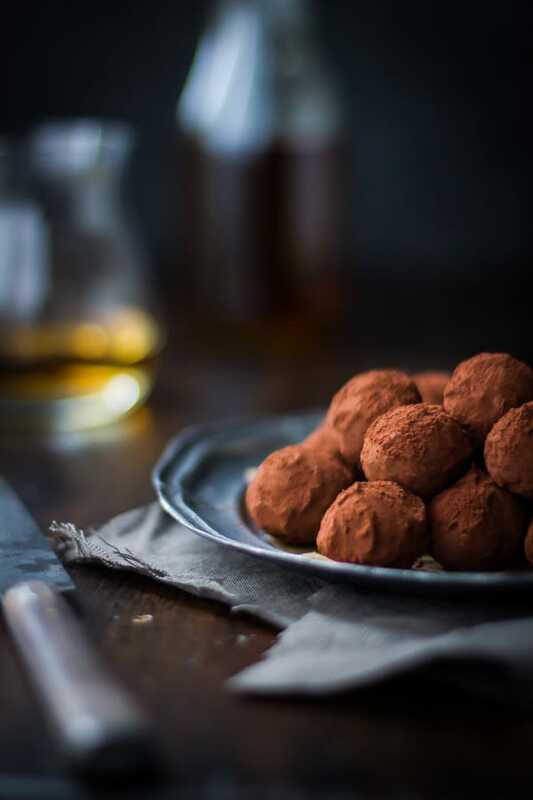 A bergamot truffle is a mouthful of love. Jay kindly picked up some fresh bergamots for me the last time he found himself near the Berkeley Bowl, which, come mid-winter, boasts the most extensive citrus collection we have ever seen. Last year I had a blast making bergamot scones, ice cream, bitters, and mojitos. 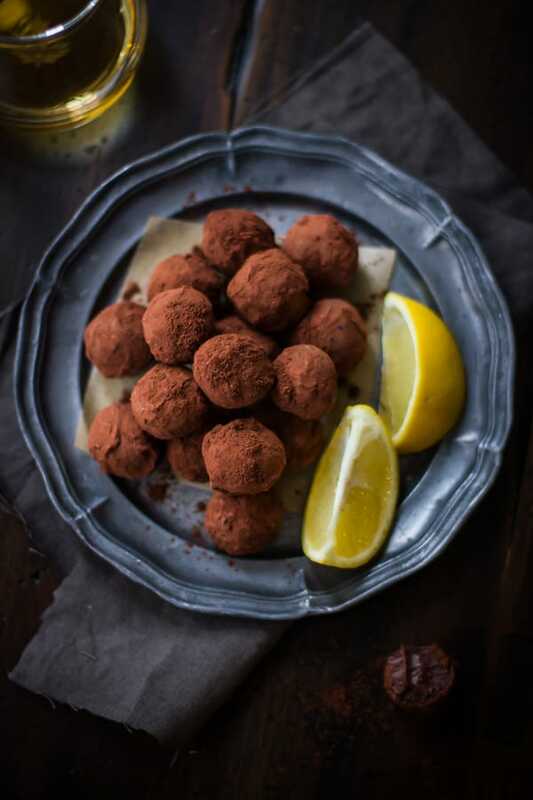 But these truffles may take the cake. The soft centers get their voluptuous texture from cream, butter, and honey, all infused with bergamot zest and whisked into dark chocolate. is tart, like a lemon, but the fragrant zest is the true jewel, tasting of champagne and roses and fancy perfume. 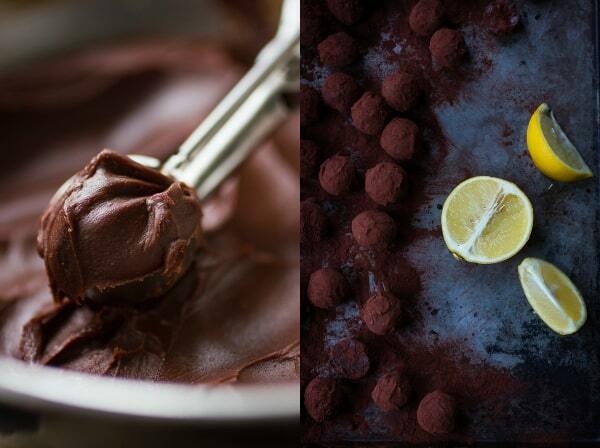 Like all citrus, it pairs brilliantly with chocolate. I picked Tcho’s 66% for its citrusy notes, but any bittersweet chocolate that you like the flavor of will work beautifully. The first bite of these tastes familiar, reminiscing of chocolate-coated orangettes or foil-wrapped, citrus-shaped chocolate slices. But once the creamy chocolate melts away, you’re left with the unmistakeable flavor of bergamot’s other-worldliness: deep and mysterious and light and bright, all at once. 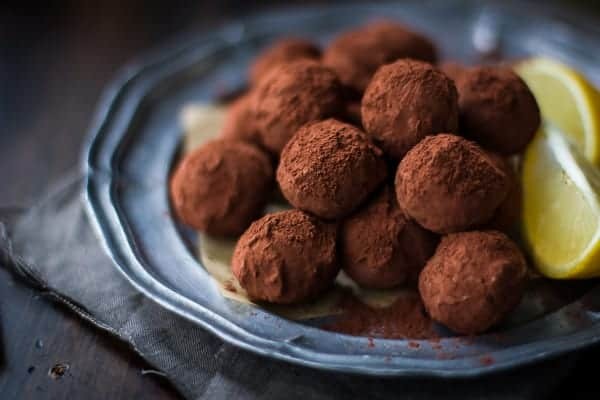 Truffles are one of those fun kitchen projects that perhaps you never thought you’d be able to make in your home, but turn out to be totally do-able. 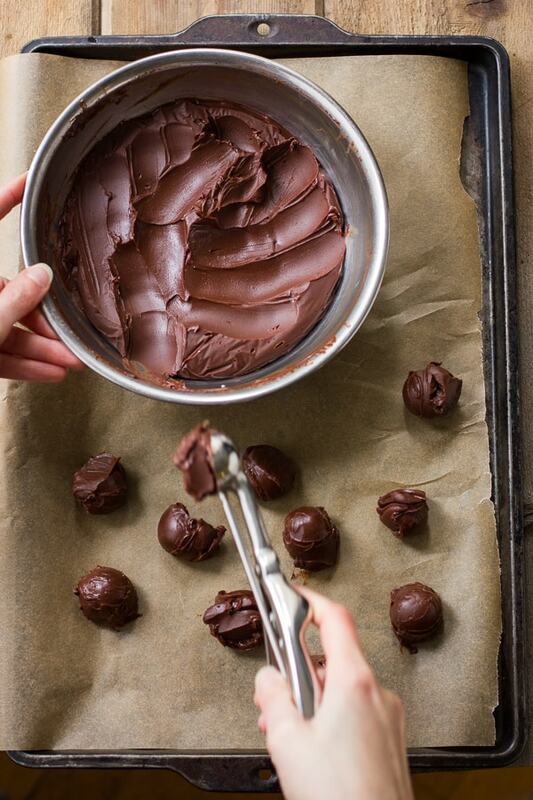 For a dairy-free option, try these coconut milk-based truffles. You can order fresh bergamots here. But if you don’t have any on hand, don’t despair: these would be perfect plain, too. Or try infusing the cream with a couple tablespoons of Earl Grey tea, crushed espresso beans, or lavender buds. 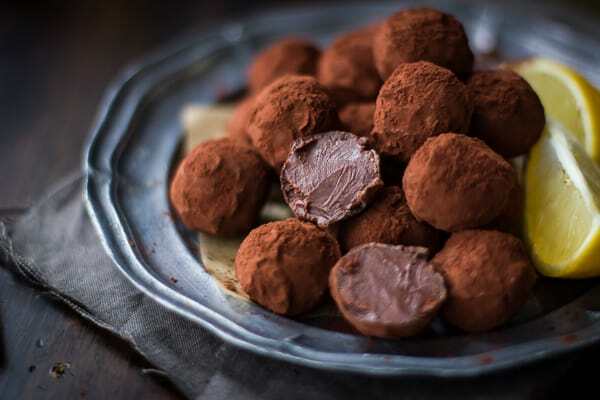 Please do your part to prevent militant, anti-V-day rants: make these truffles today. They are certain to quell even the most vehement V-day haters. For more Bojon Gourmet in your life, follow me on Facebook, Twitter, Pinterest, or subscribe to receive posts via email. You can also Follow my blog with Bloglovin. 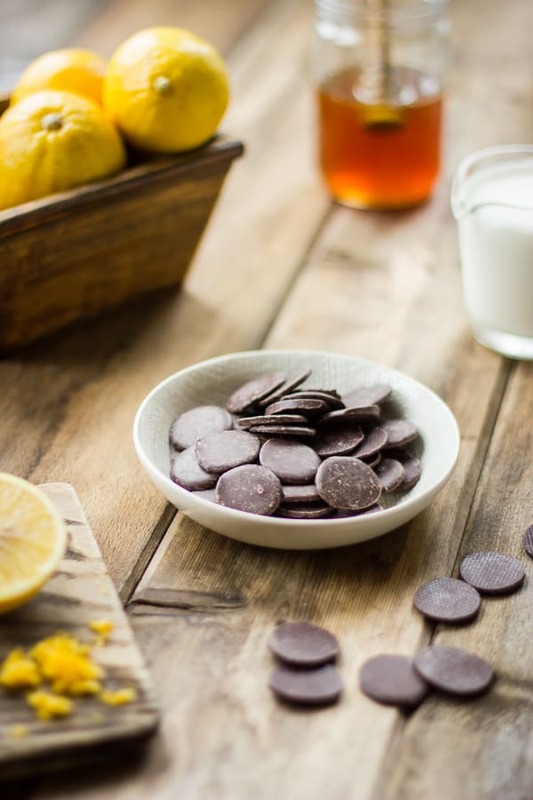 The zest of fresh bergamot flavors these creamy chocolate morsels, and a little goes a long way. You can order them here. (The juice works beautifully in place of lemon in any cocktail.) 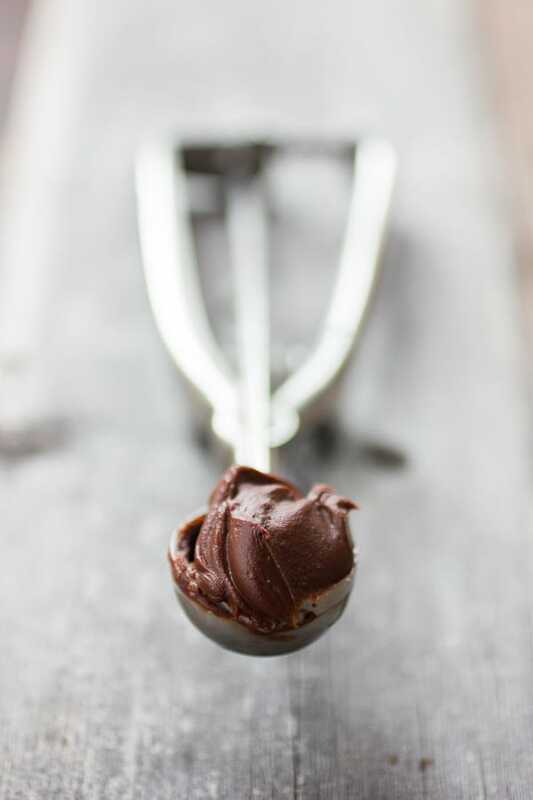 If you don’t have access to the fresh fruit, you could try stirring a tablespoon or two of bergamot olive oil, which is easier to come by, into the ganache until it tastes well-balanced. 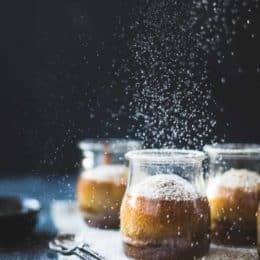 Otherwise, try steeping the cream with 2 tablespoons of good Earl Grey or jasmine tea, or go for lavender buds, vanilla bean, or crushed coffee instead. Or skip the flavorings altogether and just enjoy pure chocolate bliss. I used Tcho’s 66% baking chocolate and Valrhona’s cocoa powder for these guys, both of which I highly recommend. 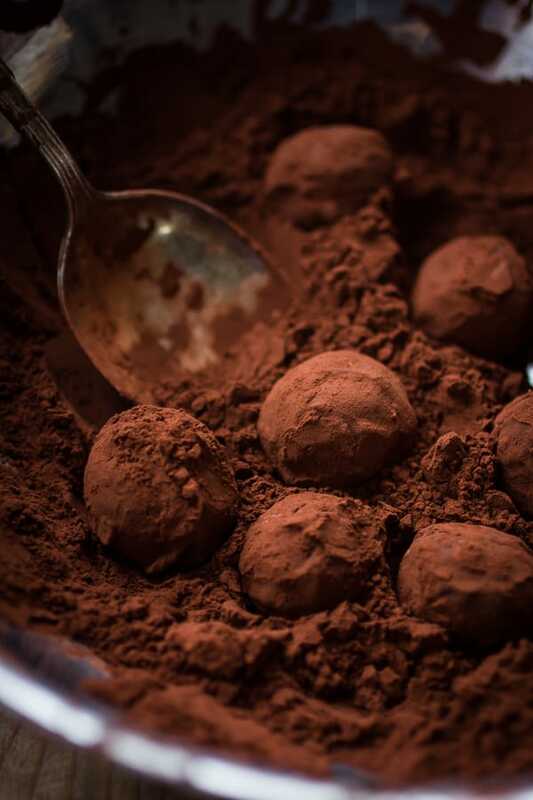 Dutch-processed cocoa is a darker reddish-brown than the natural stuff, and it has a milder, less acidic flavor, both of which make it preferable for truffle-coating purposes. Do be sure to use a bittersweet chocolate with 65-70% cacao mass so that the finished ganache is the correct consistency. I would recommend staying away from chocolate chips, which contain stabilizers to keep them from melting. Instead, buy some nice bars and chop them up. In a small pot, heat the cream, bergamot zest, and honey over a medium flame, swirling the pan occasionally until steamy-hot. Cover the pot and let infuse 10 minutes. Re-heat the cream until steamy-hot again. 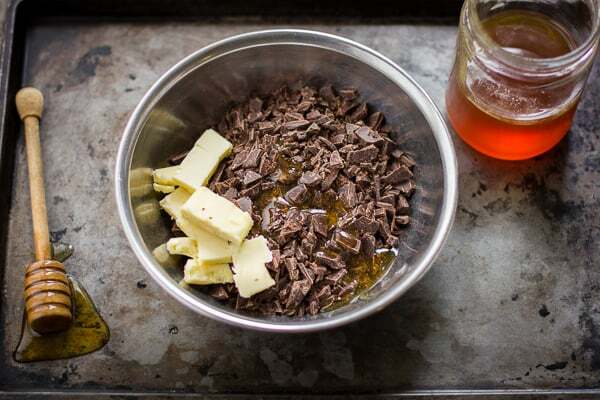 Meanwhile, place the butter and 8 ounces of chocolate in a small, heat-proof bowl. Pour the cream through a fine-mesh strainer and into the chocolate, pressing on the zest to extract all the good stuff. 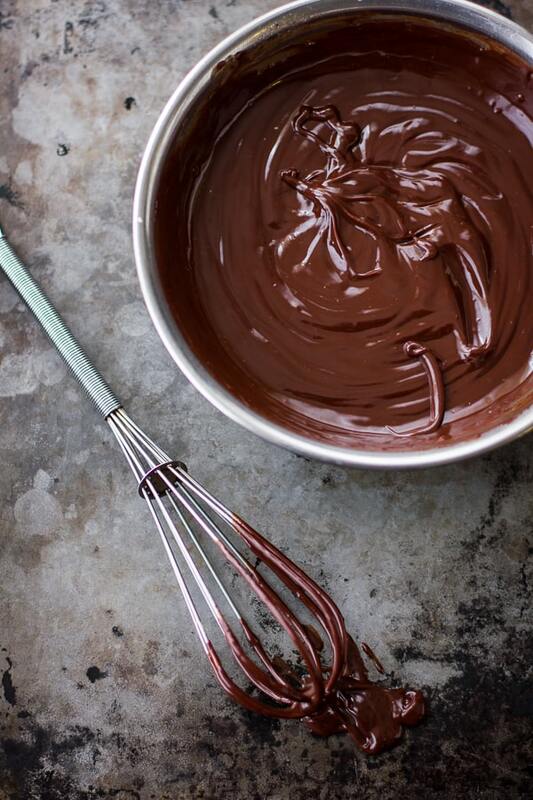 Let sit 1 minute, then gently whisk until the ganache is silky smooth. Cover the bowl and chill until the ganache is firm enough to hold its shape when scooped, about 1 hour. The ganache is easiest to work with when still slightly pliant. 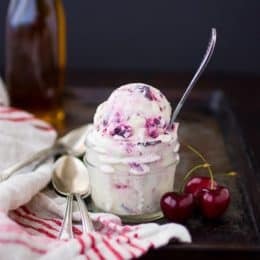 Line a rimmed baking sheet with parchment paper and use a tiny (#100) spring-loaded ice cream scoop (or a teaspoon) to scoop scant 1″ balls of ganache onto the pan. (Alternatively, scrape the ganache into a pastry bag lined with a large, plain tip and pipe into mounds.) Chill the balls until firm but still slightly pliant, 30 minutes. Use your fingertips to squish the balls into round, even spheres, then chill again for 30 minutes. melted. Remove the bowl from the pot, set it on a towel, and let the chocolate sit, stirring it occasionally, until it is cool to the touch. If done properly, this will temper the chocolate (i.e. put it back into a stable emulsion) but it isn’t a huge deal here, as the truffles will get coated in cocoa, which will hide any “blooming” (i.e. the separating out of cocoa solids). Note: if the chocolate gets too cold and starts setting up before you want it to, set it back over the pot of barely steaming water, stirring, until it has melted again. Sift the cocoa powder into a shallow bowl. 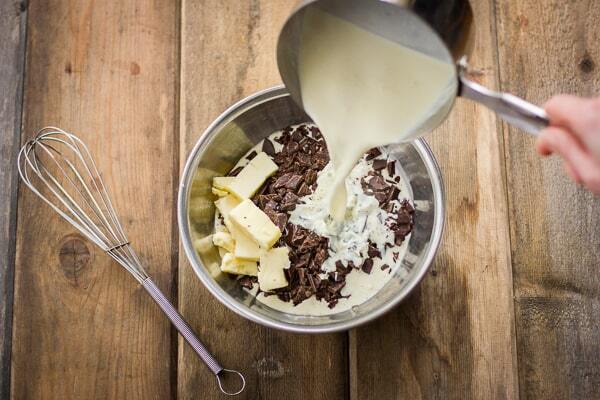 Smear about 1 tablespoon of chocolate on the palm of your left hand. 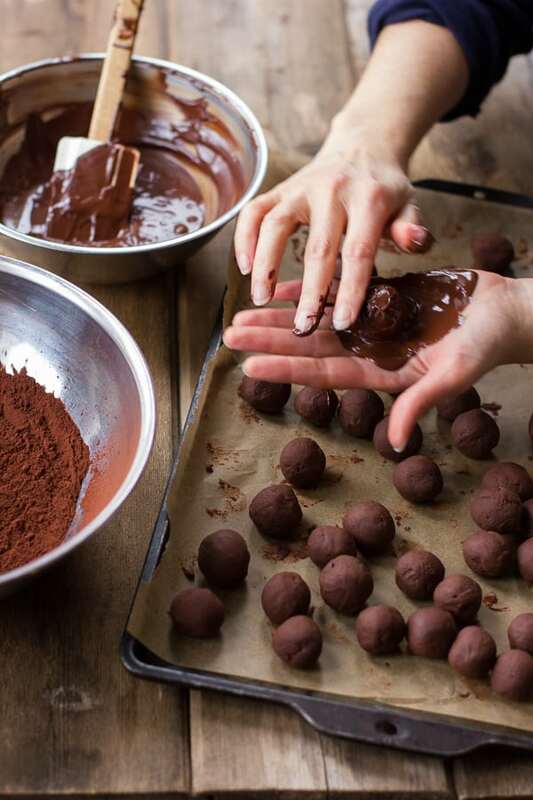 Pick up a ganache ball and quickly roll it around in the chocolate, coating it completely. 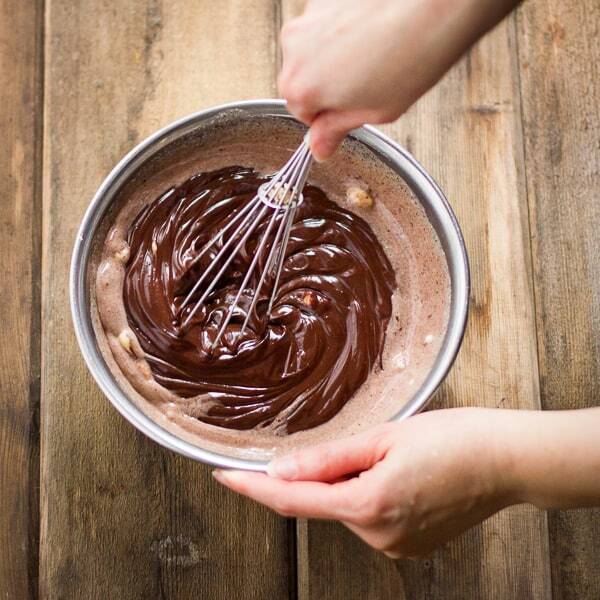 Immediately drop the coated ball into the bowl of cocoa powder and toss it around to coat it. Repeat this with as many balls as will fit in the cocoa bowl, then remove the balls to a plate (I just use the same sheet pan that the chilled balls are on). Keep this up until all the balls are coated in chocolate and cocoa. 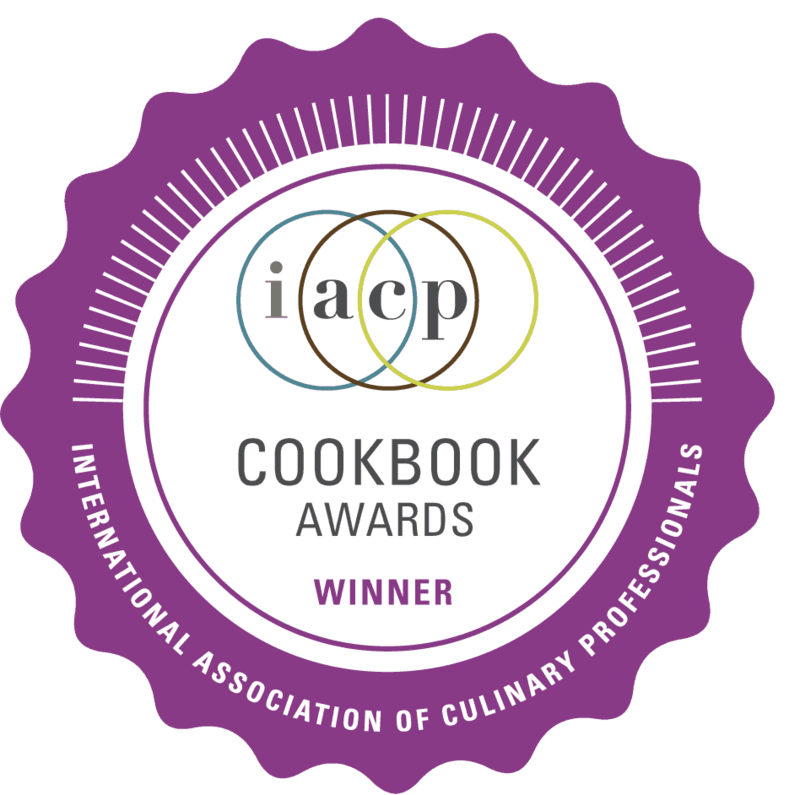 Congratulations, you made truffles! Store these babies at cool room temperature. They should keep for at least a week or two, and possibly for a month or more. 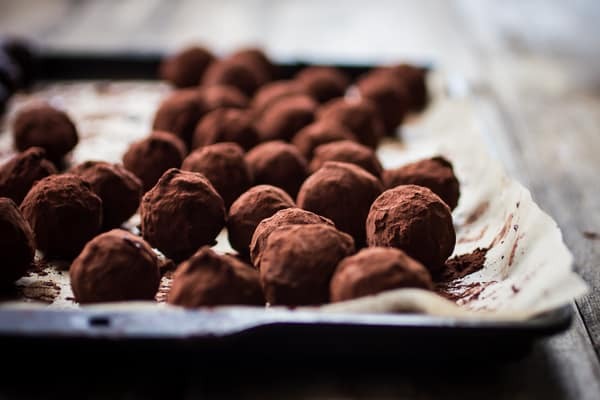 If the truffles crack (mine have been doing that lately) store them in the refrigerator, removing them 1 hour before serving. I like Valentine's Day a lot, but I get where you're coming from. I am definitely down with all things chocolate and truffle shaped any time of year though! This recipe is so tasty sounding – and so are those other flavours you're dreaming of! HELLO coffee caramel! Oh, the Berkeley Bowl! How I miss it!!! Sorry to wail, we moved from nor-cal a few years and I've been complaining ever since. I'm an avid Earl Grey drinker, so I know and love bergamot well. But never have I used it in a dessert. You're a genius! I don't blame you for wailing – I would do the same! The major reason we have yet to move away from SF is that we're a 15 minute walk from Rainbow co-op, so I totally get it! I'm an Earl lover, too. Have you ever tried the stuff from Samovar? It's especially bright and citrusy! 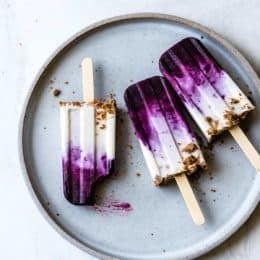 I'm curious to try making my own using a recipe on The Kitchn, too. I can't believe the boys had all the choice at your school – ew!!! Everyone knows boys have cooties, anyway. 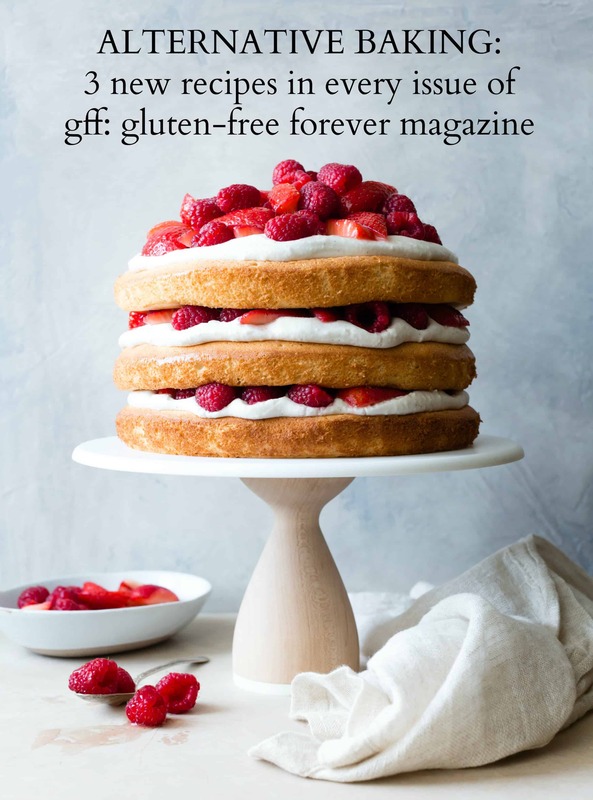 ;) I gasped when I read "Galentine's day" – that is the most brilliant thing I've heard ever! Love love love! I'm much more into eating Valentine's treats than I am the actual day itself. But I've never been one to turn down chocolate! I wonder if I can find bergamots anywhere around here…they are proving to be quite elusive! Thanks, and you're so very welcome! 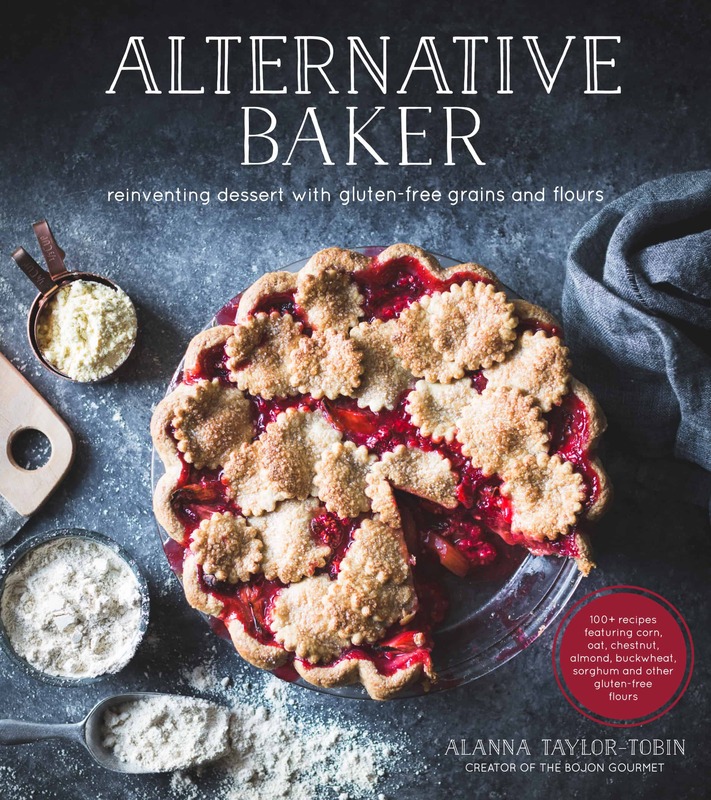 Alanna you've outdone yourself with this post, it's got my vote for the most beautiful and enticing recipe and photos I've seen in a while. I am dying to try those Bergamot lemons, I am so jealous! Now I have to go back through your past posts where you use it. I've always loved that scent from Earl Grey tea, but never realized you could actually buy the fruit. Fabulous job! ok I'm really craving these now. Your pictures are beyond stunning!!!! and tell the story beautifully as does the lovley descriptions! Awesome post. A woman after my own heart. :) Do they really have bergamots at your farmer's market?! You must let me know! I'll just take your in-process shots for Valentine's Day, okay? Seriously gorgeous! And I agree, there isn't much that dark chocolate can't fix. Thank you for sharing! Great info about the bergamots, these look incredible. Beautiful pics! So much to love about this post, Alanna! 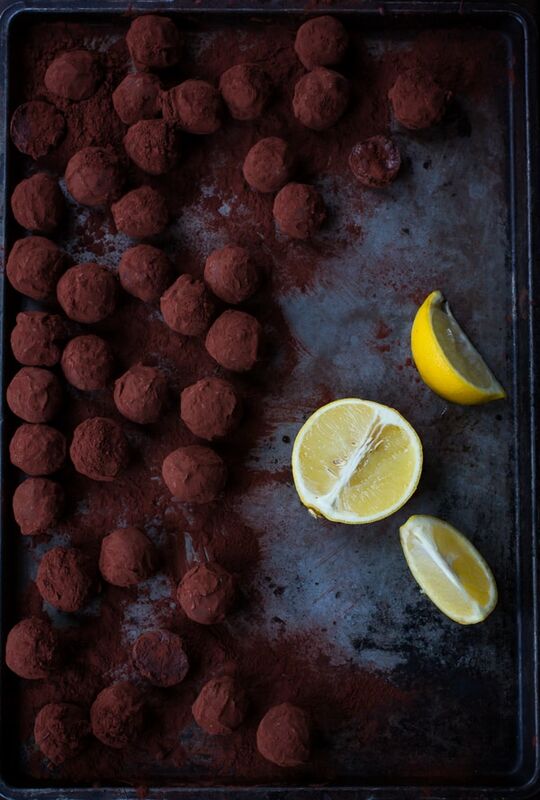 Those truffles look freaking incredible and I would do dirty things to them, first of all. But second, what a gorgeous piece of food writing! The details were so vivid — such a treat to read. Thanks for sharing this! PS Is it weird to you that bergamot isn't pronounced with a silent t? I really thought it was bergamo' for forever. lolllll. That is just the nicest note, ever. Thank you, Cynthia. And yes, I never knew how to pronounce bergamot, but I finally looked it up and you are right – no silent T! These are just incredible… I love so much that you used Bergamot.. they should be used more.. Stunning pics my dear.. Thanks so much for the kind words, Erika! I love the taste of bergamot so much; I hope they become more widely available in the US soon! Thanks, Yung! They definitely take a bit of effort, but so worth it.